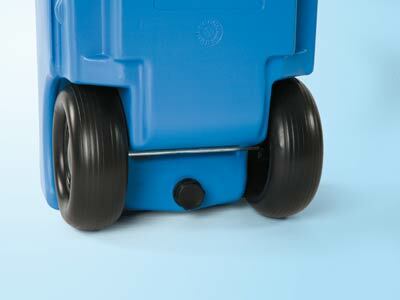 Fiamma fresh water Roll Tank 23 Litre is a firm favourite with motorhome and caravan owners alike. 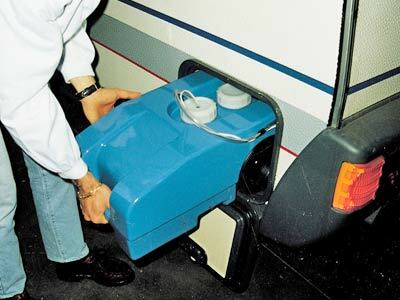 Its compact size means it is able to fit through most vehicle doors and the large plastic wheels ensure it is easily transported around the campsite. 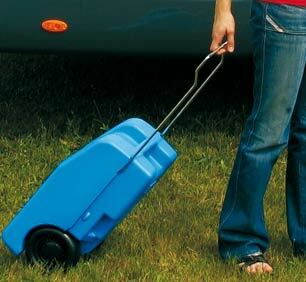 Can be carried using the integrated handle or wheeled using the folding handle. 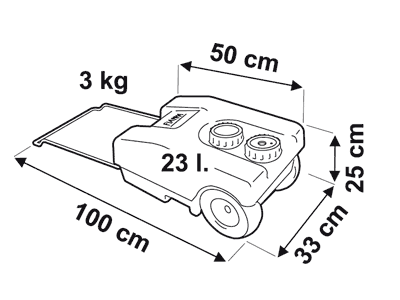 The Fiamma Roll Tank 23 incorporates a breather cap for easy discharge and two large caps, one for refilling and the other for installation of a submersible pump (not supplied).